Bailey Whanger is a native of Hurricane, West Virginia and is currently a second year student at Marshall University, perusing a BFA in Music Composition. Bailey enjoys composing primarily solo works and trios for piano and various woodwind and string combinations, and she especially enjoys composing for large wind band ensembles. Her pieces have been performed at SCI concerts at Marshall University, and at the West Fork Festival in 2017. Bailey is an active member of Delta Omicron and is the woodwind instructor for Hurricane High School’s Marching Band. 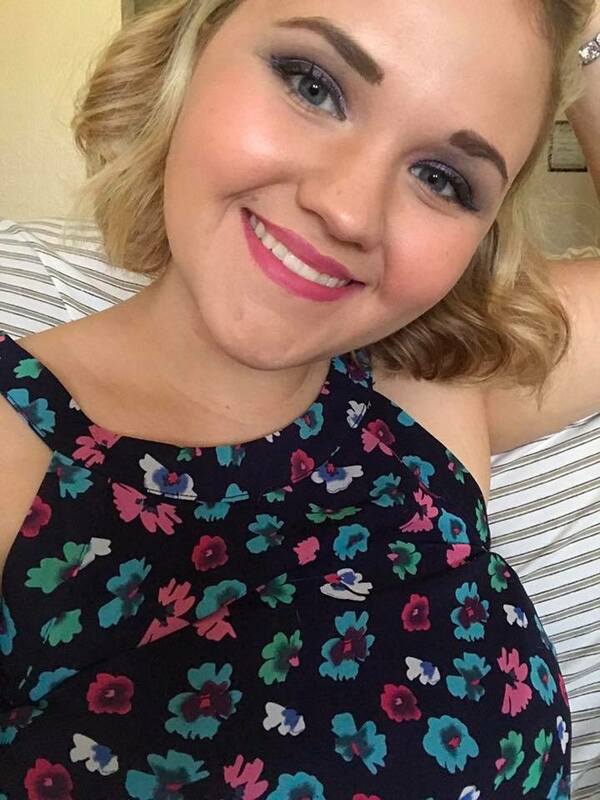 Bailey currently lives in Huntington, West Virginia as a full time composition student under Dr. Mark Zanter, and as a clarinet student under Dr. Ann Marie Bingham. Compositions: The First Day: Oboe and Clarinet. Final Days: Piano. Waves: Harp/Electronics. Looking Forward: Piano, Clarinet, Cello. Trinity: Alto Sax, Alto Sax, Marimba.